At the height of the imperial age, European powers ruled over most parts of the Islamic world. The British, French, Russian, and Dutch empires each governed more Muslims than any independent Muslim state. European officials believed Islam to be of great political significance, and were quite cautious when it came to matters of the religious life of their Muslim subjects. In the colonies, they regularly employed Islamic religious leaders and institutions to bolster imperial rule. At the same time, the European presence in Muslim lands was confronted by religious resistance movements and Islamic insurgency. Across the globe, from the West African savanna to the shores of Southeast Asia, Muslim rebels called for holy war against non-Muslim intruders. Islam and the European Empires presents the first comparative account of the engagement of all major European empires with Islam. Bringing together fifteen of the world’s leading scholars in the field, the volume explores a wide array of themes, ranging from the accommodation of Islam under imperial rule to Islamic anti-colonial resistance. 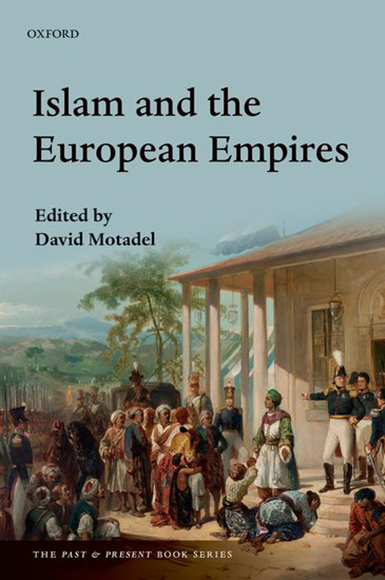 A truly global history of empire, the volume makes a major contribution not only to our knowledge of the intersection of Islam and imperialism, but also more generally to our understanding of religion and power in the modern world.